In Year 5, the children have been working on developing philosophical questions. So far this term they have developed questions such as: What does important mean to people? Why is growing up important? When do you start to take responsibility? When should we treat ourselves? Should we ban fizzy drinks and sweets? The success of our P4C across the school is becoming evident in the confidence that the children are showing to share their own ideas; challenge others thinking and to question. We are producing scrap books in each class to show the P4C in each class. Just ask your child's teacher if you would like to have a look and continue the discussions at home. 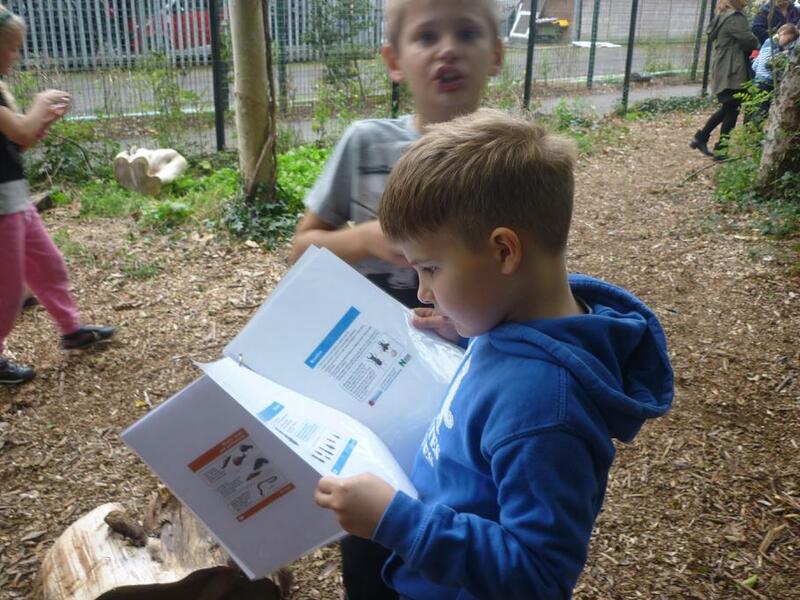 So far this year, each class has been lucky enough to attend Forest School at Highbury Primary School. 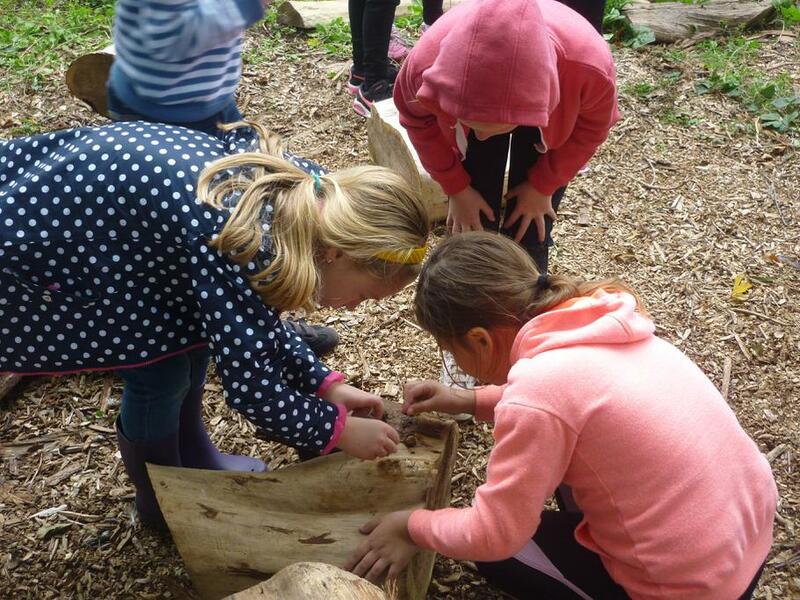 Forest Schools is a long term programme within a natural space, by a qualified practitioner.They focus on developing personal, social and emotional life skills through learner led, nature-based learning. 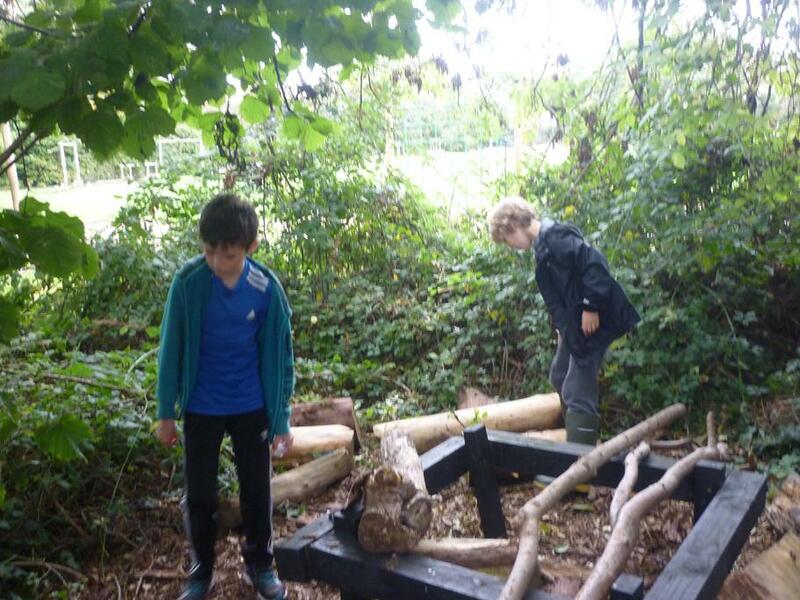 During the first session in the woodland, the children explored the site establishing physical and behavioural boundaries, they learnt the safety procedures, hygiene and routines. 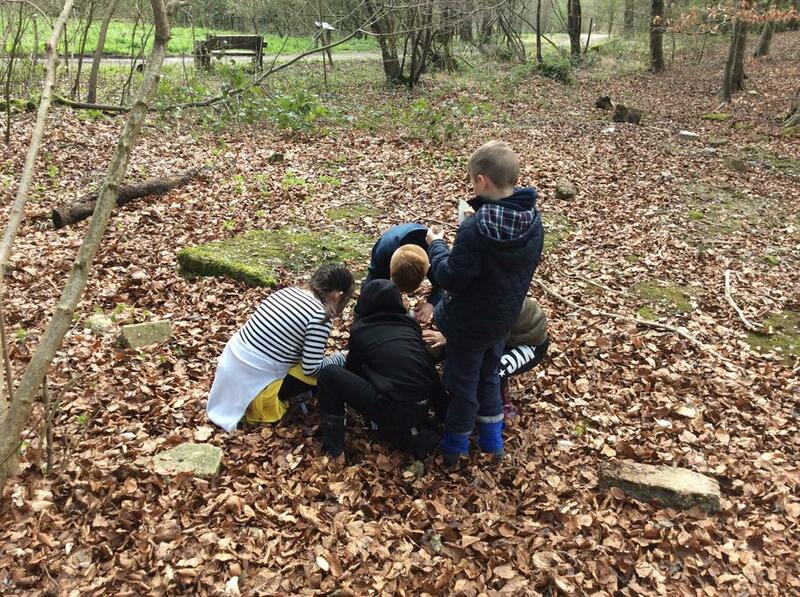 So far we have carried out mini-beast hunts, where we explored the woods and found some of the creatures that live there and made "bug hotels" for them to live in. During the last session of this term , we all experienced a camp fire, where we toasted marshmallows. We are looking forward to exploring more next term. As part of our enquiry based curriculum, we have been increasing our use of questioning and discussion. Philosophy for children encourages the children to share their thoughts and ideas in a safe environment. Examples of enquiries include- Do we need rules? When is it hard to forgive? Do you have to be strong to be brave? Why are rainforests important to us all? 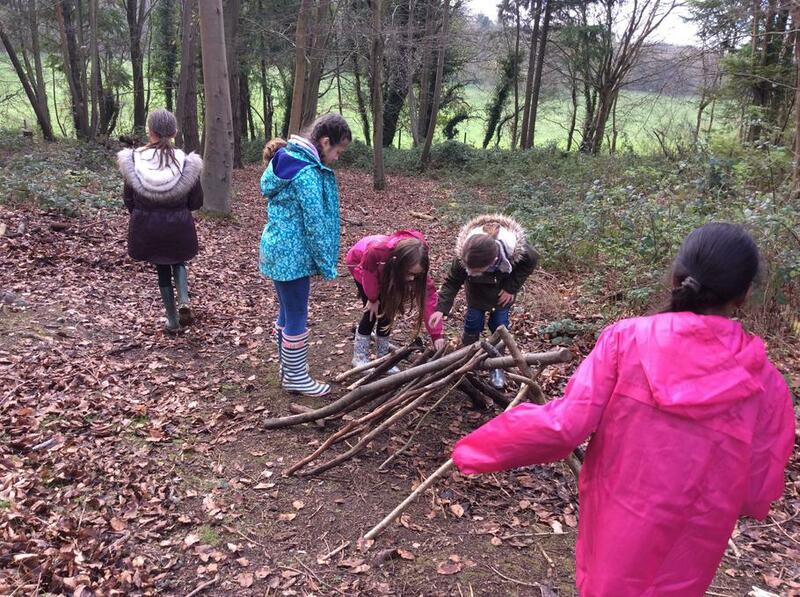 In the Spring Term, Year 4 go on an overnight residential to the Sustainability Centre at East Meon. 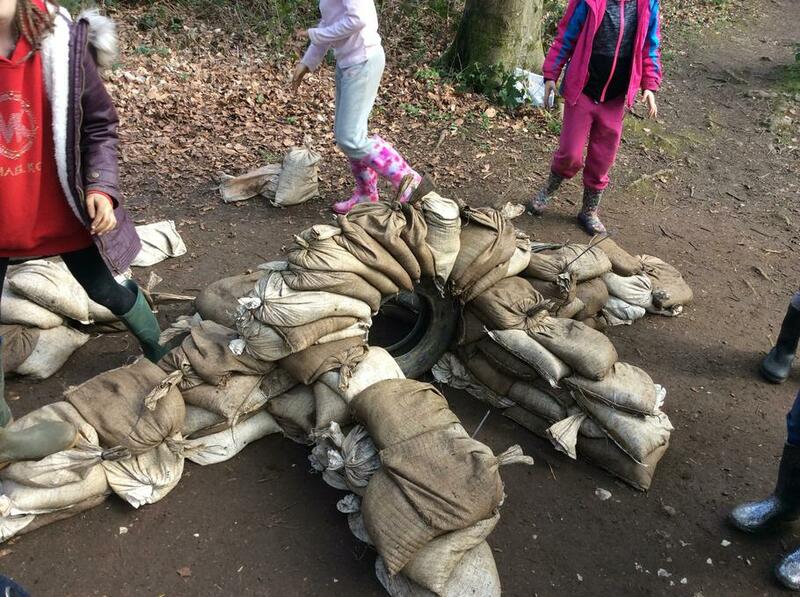 This is perfect as it links with our science enquiry of "Habitats and Food Chains and Webs." Also for many of the children it is their first time away, overnight, from their parents, so it promotes and builds self esteem, confidence, independence and team work. 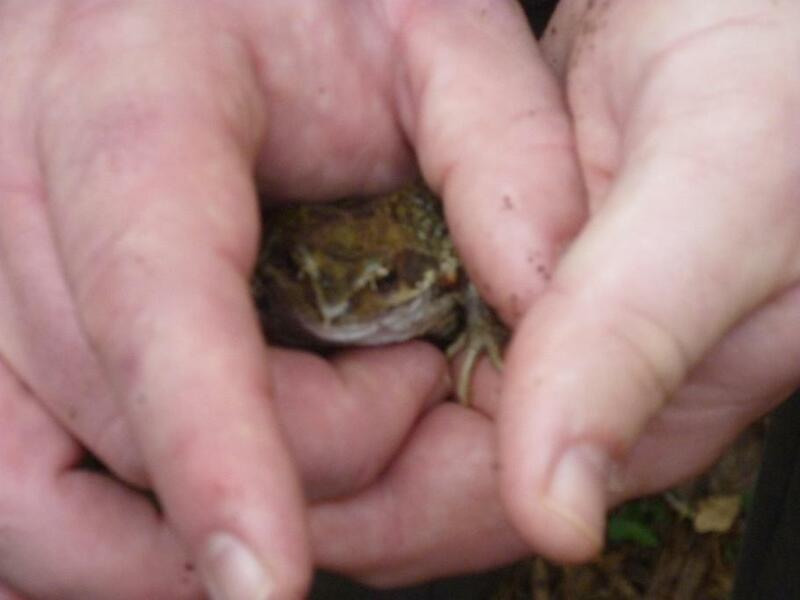 Although they are often apprehensive at first, they come home buzzing about the experiences that they have gained. The residential has always been one of the highlights of Year 6 after all the hard work before and during SATs. This year we are going to Newland Park in Buckinghamshire during the week commencing 21st May 2018. All activities are run by In2Action staff . 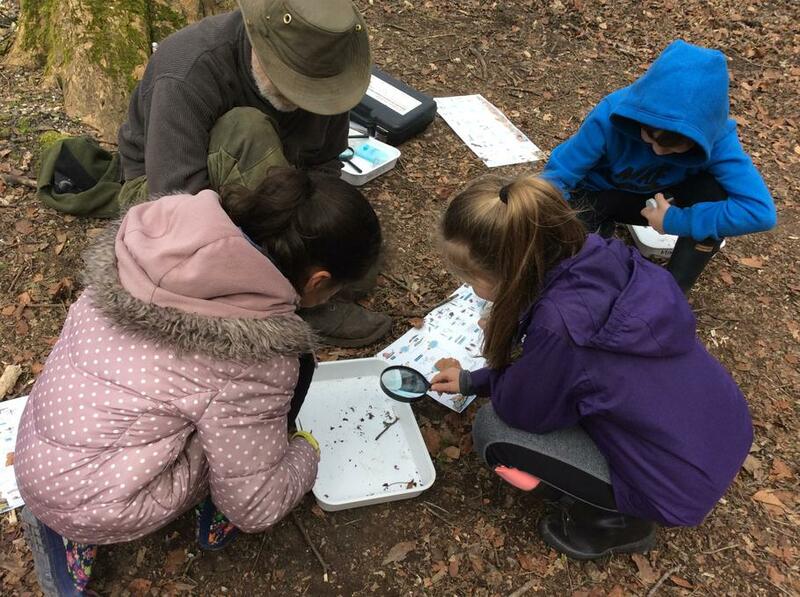 The pupils learning is extended beyond the classroom and the children will develop personal and social qualities, grow their self confidence, learn new skills and have lots of fun. In previous years, the children have learnt the violin, the clarinet and various brass instruments. As part of the children's PE provision, the children work weekly with the coaches from Pompey In the Community. The children learn the basic skills of the main sports and then practice them through a range of mini games. The children thoroughly enjoy these sessions and their sports skills are really improving.